Born and raised in Whittier, Richard B. Ramirez has been serving the County of Orange as a faithful public servant for the Orange County Assessor Office throughout the past 20 years. During this time, Richard has held various positions in the Real Property Valuation Section and the Assessment Appeals Section where he has managed teams in high-profile appraisal projects of the most complex, high-valued properties in Orange County such as Disneyland, the Huntington Beach power plant and John Wayne Airport. Through his experience as a commercial appraiser and manager of the Special Property Section, Richard has developed a broad knowledge of property tax law, assessment techniques and taxpayer relation strategies that achieve the highest standards of accuracy, effectiveness and efficiency. During his leadership as the Assessment Appeals Manager, he has helped taxpayers achieve fair and equitable assessments without costly litigation by virtue of refined dispute resolution skills and utilization of up-to-date property value knowledge. Richard currently serves as a Managing Appraiser of Assessment Appeals of the Orange County Assessor Office, the President of the Orange County Appraisal Society and is a member of the International Association of Assessing Officers (IAAO) and the Society of Auditor Appraiser. 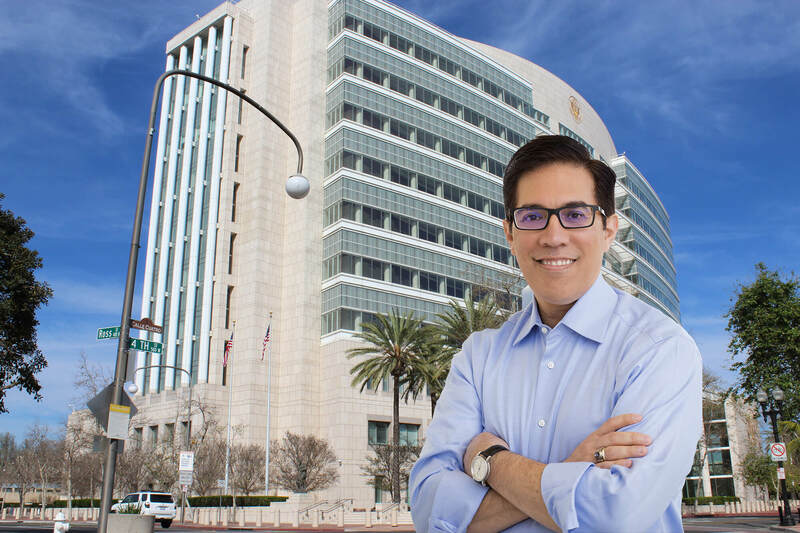 He graduated from California State University, Fullerton, and holds a California State Board of Equalization Advanced Property Tax Appraiser Certificate. Richard is married and enjoys spending time with family and friends, watch collecting, hiking the trails of Orange County and being a die hard Lakers fan.